Hectic schedules and fast foods have caused many people to adopt insufficiently healthy diets. Such diets do not contain the proper nutrients to maintain a healthy body. Such a diet can lead to an increase in the occurrence of constipation and diarrhea, which ultimately may lead to hemorrhoids. A healthy diet is the key to preventing hemorrhoids and alleviating the symptoms if the condition has already developed. A healthy diet prevents hemorrhoids and can relieve symptoms of hemorrhoids that may already exist, since a healthy diet includes sufficient fiber intake. High levels of fiber in the diet let stools stay soft and pass easily. 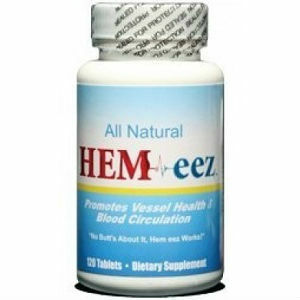 This prevents constipation and the development of hemorrhoids. A diet with sufficient amounts of fiber includes whole grains, fresh fruits, and vegetables, all of which improve bowel health. A rule of thumb when looking for foods rich in fiber and that aid good digestion is to look for foods that begin with the letter “P”: papaya, pears, peas, prunes, and psyllium are all rich in insoluble fiber. That helps create bulk in the stool, which then helps the stool pass easily out of the body. Other “P” foods that contain complex carbohydrates and improve bowel health include potatoes and pasta. Remember that foods rich in complex carbohydrates also make the digestive system healthier. All of these foods help prevent constipation, which in effect prevents hemorrhoids. Calcium and magnesium are two of the main minerals that you can ingest as supplements to prevent hemorrhoids and alleviate symptoms of existing hemorrhoids. 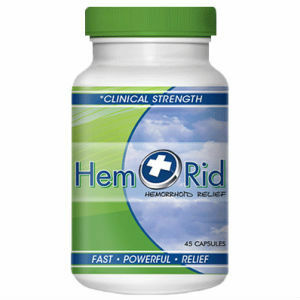 Calcium prevents blood clots and is found in many hemorrhoid treatments. It is also well-known that antioxidants promote healthy cells. 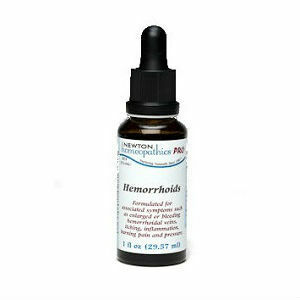 Vitamin B6 and pyridoxine are two substances that play an important role in preventing hemorrhoid development. 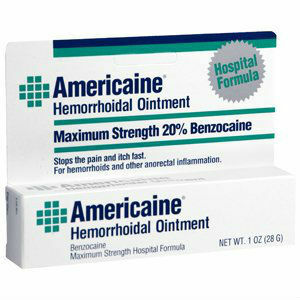 They relieve rectal stress and, in this way, alleviate a major cause of hemorrhoids. They are commonly found in popular treatments on the market today. It is easy to eat a healthy diet, and it can have a dramatic effect on hemorrhoids and their development. Always eat a well-balanced diet that contains a high amount of nutrients. 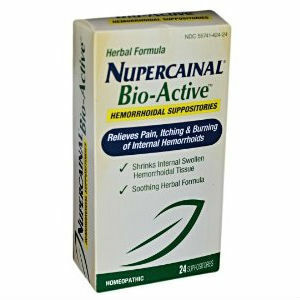 Not only can it treat existing hemorrhoids, but it can also prevent the development of future hemorrhoids.